Starting September 4th, Tuesday & Friday nights at 7:00pm. 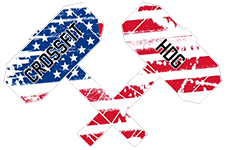 The course will cover everything from What CrossFit is, Foundational Movements, Terminology, Nutrition, and Classroom etiquette. 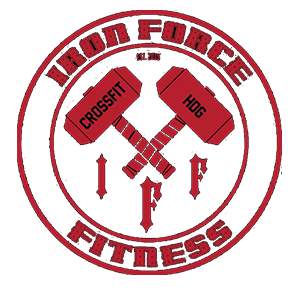 Here at Iron Force Fitness – CrossFit Havre De Grace​, we strive to help every one of our members get into the best shape of their life. We do so by offering the best programming around and delivering this product through quality coaching. No matter who you are, athlete, police, military, firefighter, teacher, single dad, office worker, stay at home mom, in shape or out of shape, Iron Force Fitness is for you! Your First Class Is On Us! Contact Us To Learn More!